Most patients who seek anti-aging treatments start to get concerned with their appearance after most of the damage has already been done. Years of excess sun exposure with no thought of the radiation damage that was being done to their skin and now they want it all to go away; many with the misconceived idea that they can get it all fixed and still spend their lives in the sun. The more sun you get, the more sunburns you sustain, the earlier in life you start tanning, the more damage you have done to your skin and the harder it is going to be to treat. Look at those around you who have spent too much time in the sun and see how much older they look than their contemporaries who avoided the sun. The sooner you learn to wear a hat when outside and use at least an SPF 15 on your face anytime you will be outside the better off you will be. Adopt our motto: Learn to love the shade! 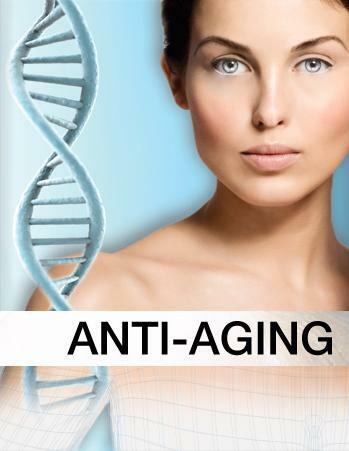 Contact Us today to see how Dr. McMahan can help you get started on your anti-aging needs!